Oven’s On, Lets get Started! Slow Foods Vancouver, and Farm Folk City Folk. 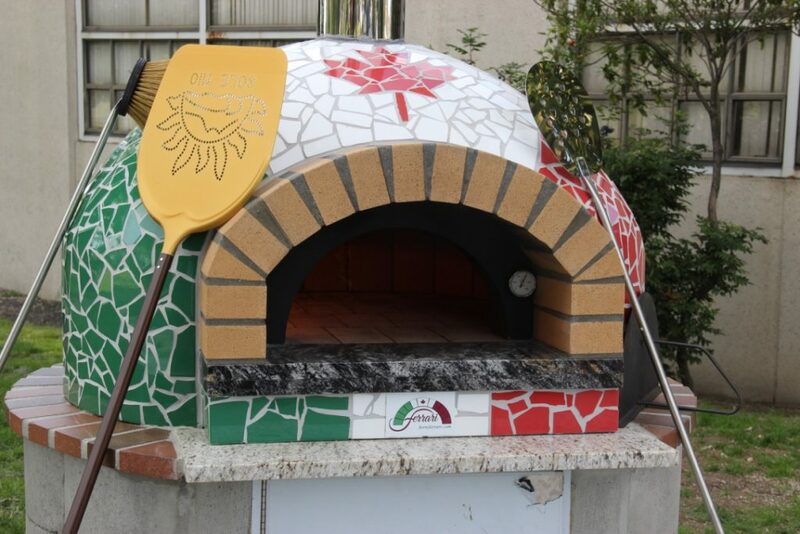 that use the Community Oven in Beaconsfield Park!